The Qashqai Ti Auto reflects its European build and design by the multitude of standard features from Nissan Intelligent Mobility that help set it apart from its nearest competitors. Nissan Intelligent Mobility is reflected in the Qashqai Ti With LED Automatic headlights with Automatic highbeam assist allow for reduced eye fatigue during night time driving. Rainsensing wipers for wet weather driving, 7'' Touchscreen with Satellite Navigation and Traffic monitoring as well as bluetooth combatabillity for both Android and Apple Phone and music devices. Other standard luxuries include a Massive Panoramic Roof, Premium Quilted Nappa Leather Seats, Electric and Heated Front Row Seats with Lumber Support and Driverside Memory Seat as well as the the Birds Eye View 360 Intelligent Around View Monitor System with Moving Object Detection when couple with front and rear sensors aids with Intelligent Park Assist to help guide into those tricky car spots. 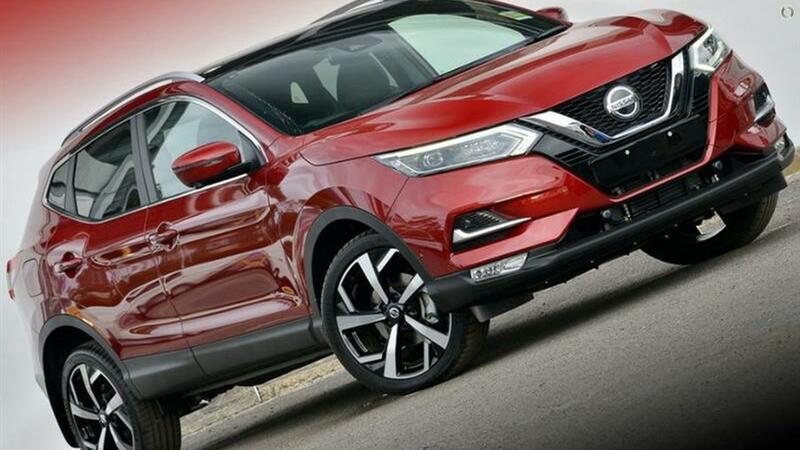 With Intelligent Emergency Braking and Forward Collision warning , Intelligent Cruise Control and Speed Limiter on top of its 5 Star ANCAP rating the Nissan Qashqai N-Tec is one of the safest and advance vehicles on the road today.